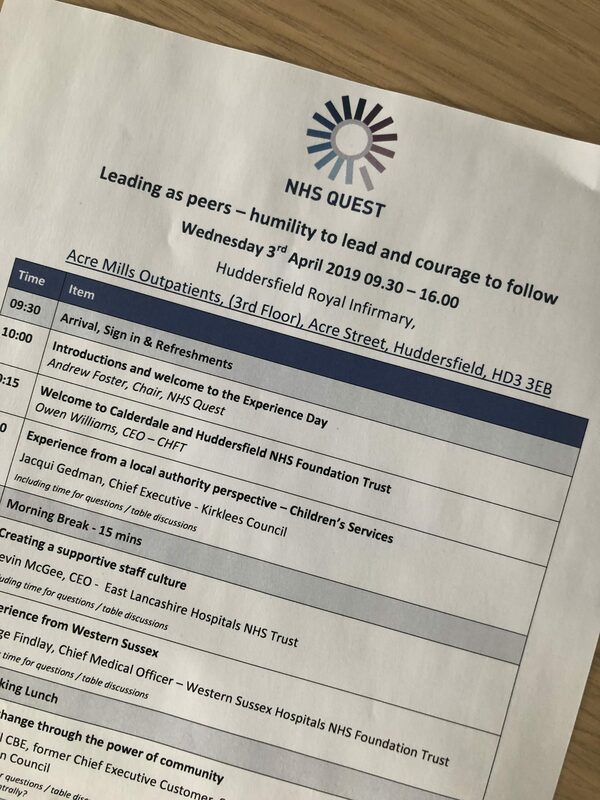 Welcome to the live blog for the Leading as peers – humility to lead and courage to follow Experience Day hosted by Calderdale and Huddersfield NHS Foundation Trust on Wednesday 3rd April 2019. We start the day with an introduction from Owen Williams, CEO of Calderdale and Huddersfield NHS Foundation Trust. Chair of NHS Quest, Andrew Foster provides some context to the day about what NHS Quest is. We look back at the Theatre Safety Clinical Community series which has just come to an end. 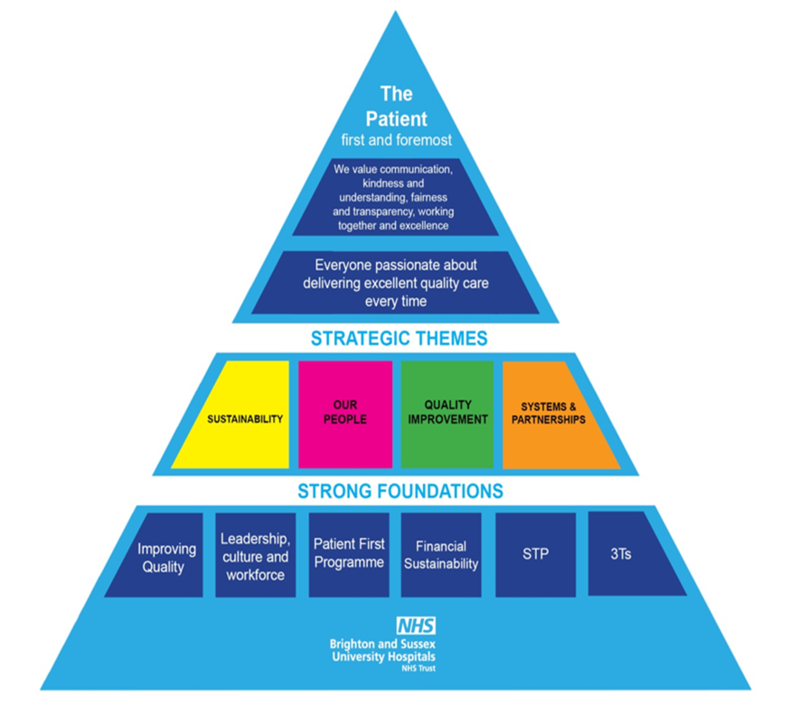 The vision for NHS Quest theatres to achieve outstanding levels of patient safety. 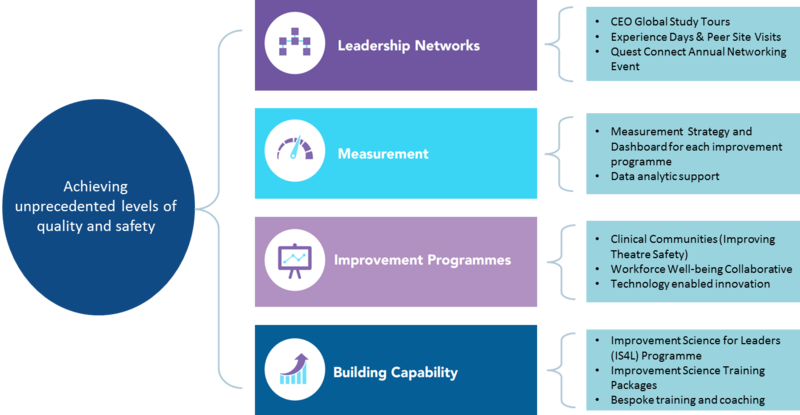 The next improvement programme for NHS Quest will be looking at patient flow. Perfect Ward: an app to help record quality audits and inspections. Andrew Foster then moves on to discuss why we do what we do at NHS Quest. We want to make improvements in Quality, Workforce and Innovation. Providing personal development for Chief Executives. We provide a stimulation and morale boost to all involved, whilst helping to demonstrate to Regulators and others that the Trusts involved actively seek and adopt ideas and best practice. It’s back to Owen Williams to give a personal insight into his journey to becoming CEO of Calderdale and Huddersfield NHS Foundation Trust. To show the importance of working together to deal with complexities and challenges, we now hear from Jacqui Gedman, Chief Executive of Kirklees Council. Humility to follow, courage to lead. Strong leaders should be able to recognise when to use both. At a time of organisational meltdown, stability is so important. However, this is not always what happens with a failing organisation. Jacqui reflects back, that at times of crisis, the best things can happen. But what makes great followship? Up next is Kevin McGee, CEO of East Lancashire Hospitals NHS Foundation Trust talking about creating a supportive staff culture. Stability of leadership has been key to enable East Lancashire to move forwards. One of the key focuses has been the employee engagement strategy: ask, listen, act. This has enabled East Lancashire to create a supportive staff culture. East Lancashire introduced full time Staff Guardians to be able to bring to the board any issues that are happening on the ground. Rather than allowing incidents to escalate, there is a very strong mediation process to help manage these issues. The next session is led by George Findlay, Chief Medical Officer at Western Sussex Hospitals NHS Foundation Trust. For Brighton and Sussex it was really important to focus on the structure of the organisation. They designed and built the ‘architecture’ of the trust (Clinical divisions, E&F, Corporate functions). We begin the afternoon by hearing from Donna Hall, Chair of Bolton Hospital. Donna joins us today to talk in her previous role as Chief Executive at Wigan Council/Wigan CCG. Donna begins by giving an overview of the achievements achieved across Wigan, across the entire system, with the overall goal of increasing the life expectancy of their residents. They went from a very traditional approach (individual contracts based on service line specifications, focusing on outputs not outcomes, duplication of provision and overlaps in service delivery, user effort and confusion in navigating service areas) to an asset based approach (focus on outcomes, co-production of frameworks and delivery models, development of co-ordinated care pathways, focus on easy access to services and providers). Wigan have 7 Place Based Teams which helped them identify people who were at risk of a non-elective admission. These individuals were proactively targeted and thus unplanned admissions were reduced by 30%. 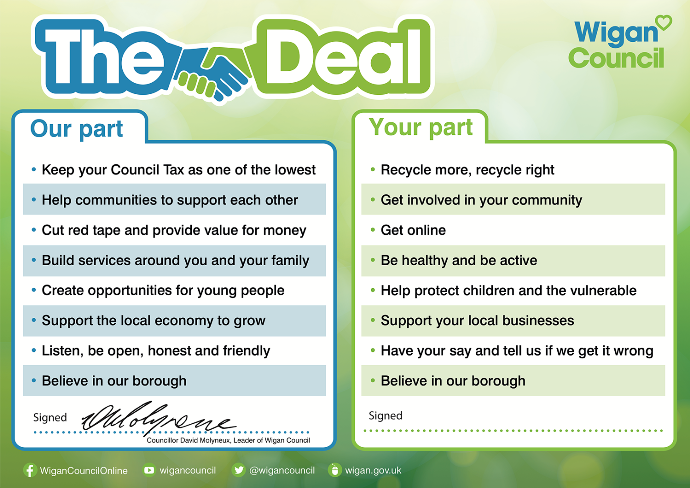 ‘The Deal’ was implemented in Wigan to share an agreement between providers, residents and the systems. After a fantastic panel Q&A we wrap up a very informative day. @CHFTNHS @NHSQuest fab day in Huddersfield learning from each other re how to lead our organisations to deliver better care for users. Lots to think about and take back into our own patches. Andrew Foster – Who, What, How and Why?